She's such a looker in the Chloe Kids™ Dress. Short, flutter sleeves with dot embroidered cuffs. 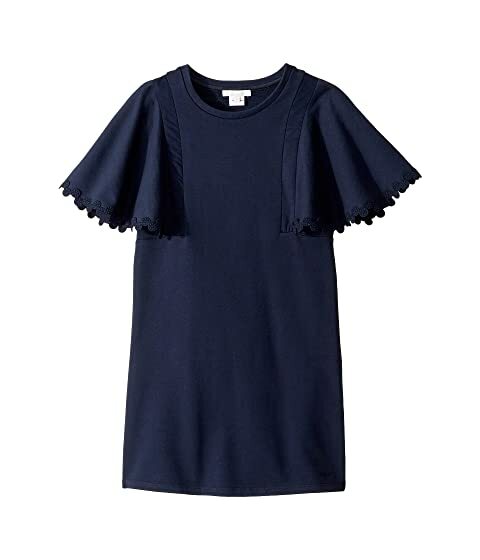 We can't currently find any similar items for the Dress w/ Dot Embellishments On Sleeves (Big Kids) by Chloe Kids. Sorry!